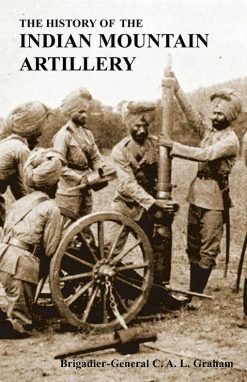 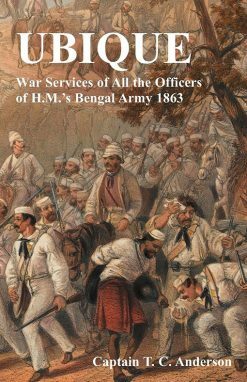 Excellent day-by-day account of Shannon’s Naval Brigade in the Indian Mutiny, compiled from the author’s letters and journals, including the recapture of Cawnpore, and the Siege and relief of Lucknow. 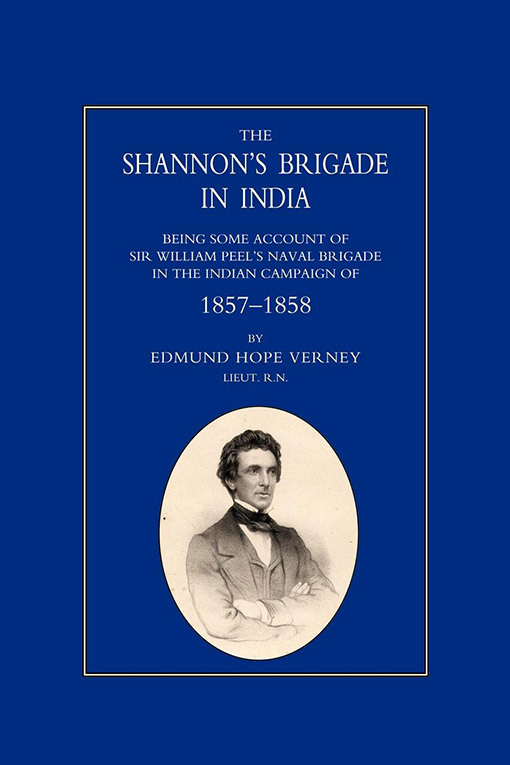 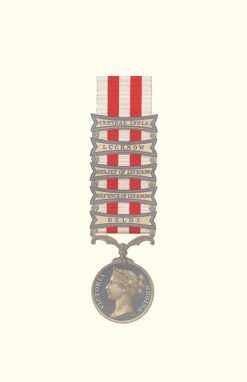 Shannon’s Naval Brigade was among the reinforcements rushed to India in 1857 to help stap out the still glowing embers of the Indian Mutiny. 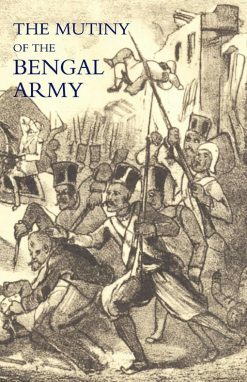 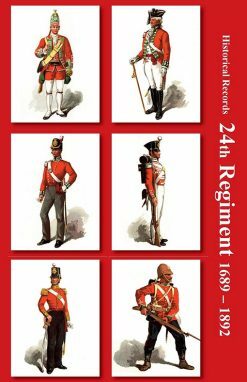 Compiled from the author’s letters & journals, this compact history gives a day-by-day account of their campaigns, including the recapture of Cawnpore, the scene of an infamous massacre of Europeans by the rebels, various minor, and the Siege and capture of Lucknow, where the garrison, unlike that at Cawnpore, successfully withstood a long and terrible ordeal. 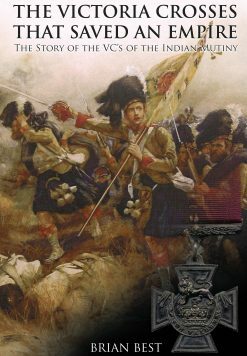 A vivid and important contribution to the story of the Mutiny.